Those fond of adventure games will probably have heard of French developer Microids’ Syberia games, which were some of the most-loved video games from the early 2000s. And fans of the series sure were elated when Microids announced that another Syberia game would be released back in 2009. But even though Syberia 3 has been a long time coming, at least we know the game will be hitting the shelves for sure this April. Judging by the cinematic trailer below, it’s clear that Syberia 3 will stick to the blueprint of its predecessors, as it once again stars protagonist Kate Walker, who’s exploring a surreal world in search for answers, with players having to solve plenty of mind-bending puzzles along the way. 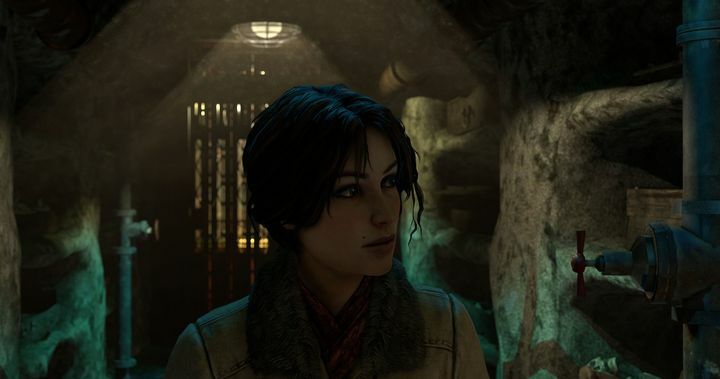 But even if it’s clear that many are looking forward to Syberia 3, it remains to be seen whether this latest game in the series will be as engaging and fun as Microids earlier releases. Although hopefully Syberia fans will get what they are hoping for when this latest instalment of the series hits the shelves in April this year. Note: Syberia 3 will be released on April 25, 2017 in North America, and April 20 in Europe. Available on PS4, Xbox One and PC.